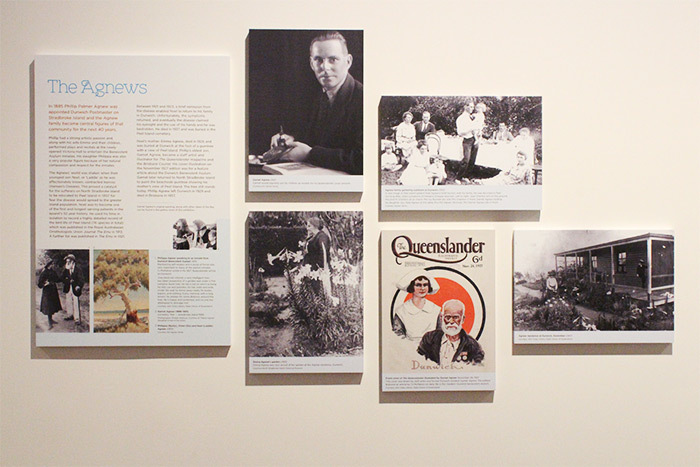 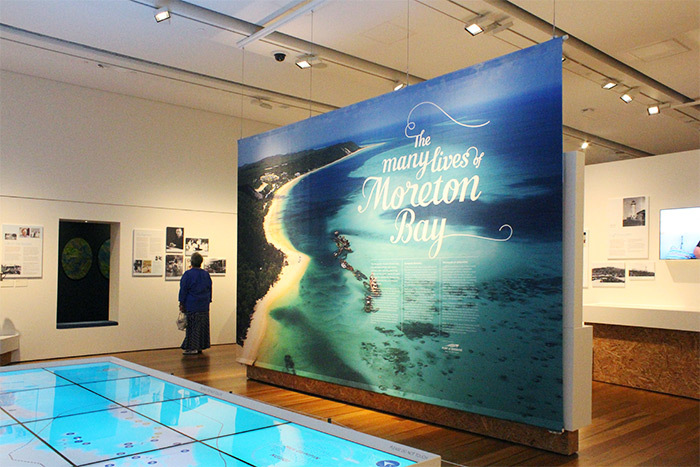 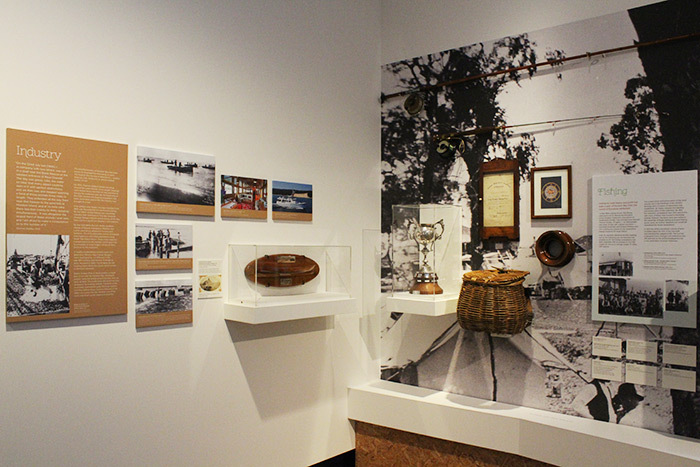 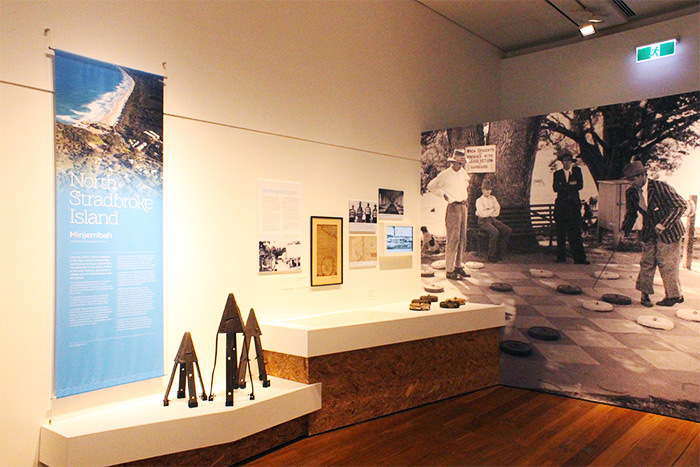 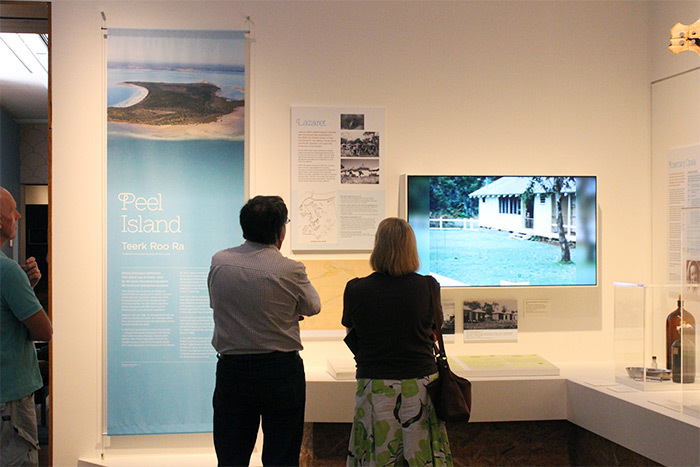 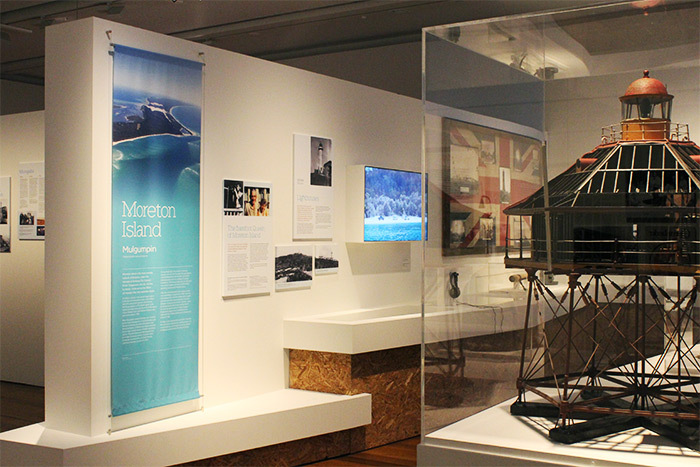 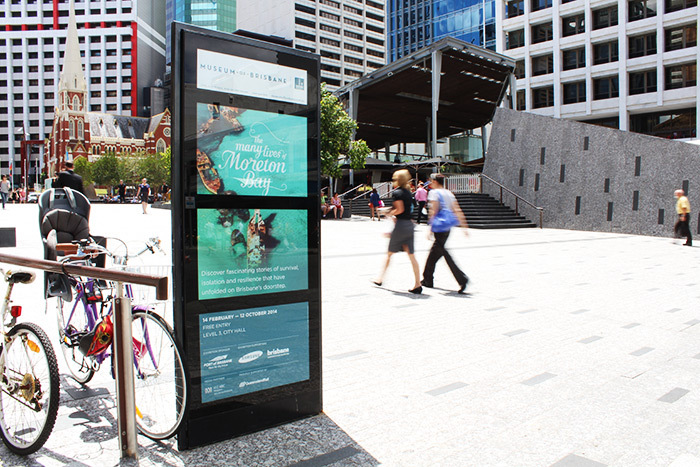 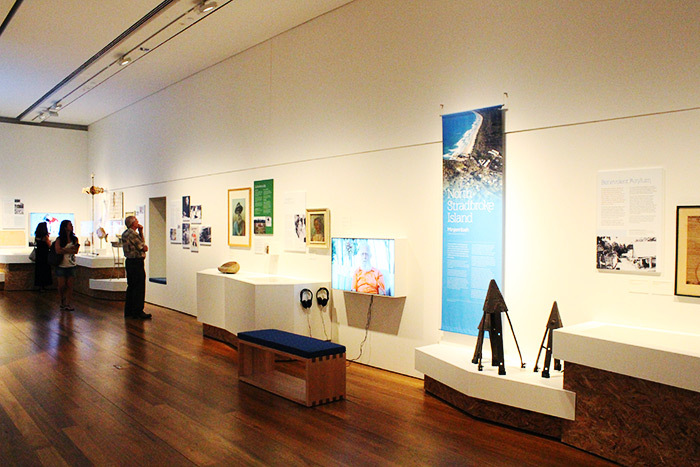 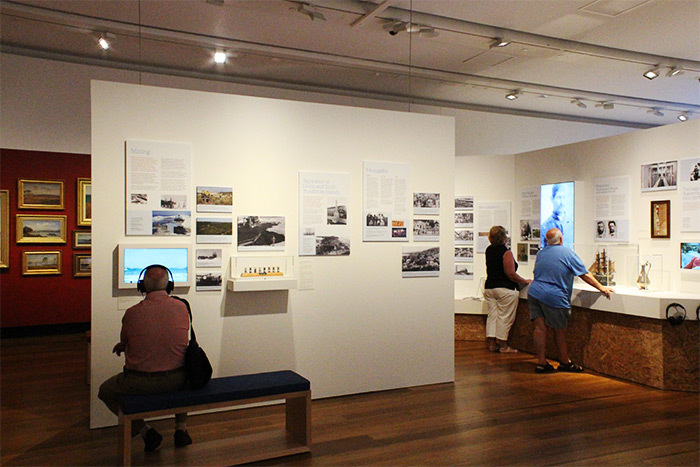 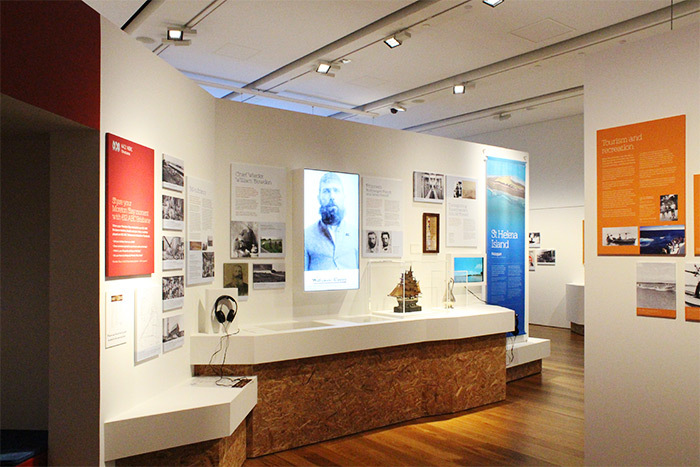 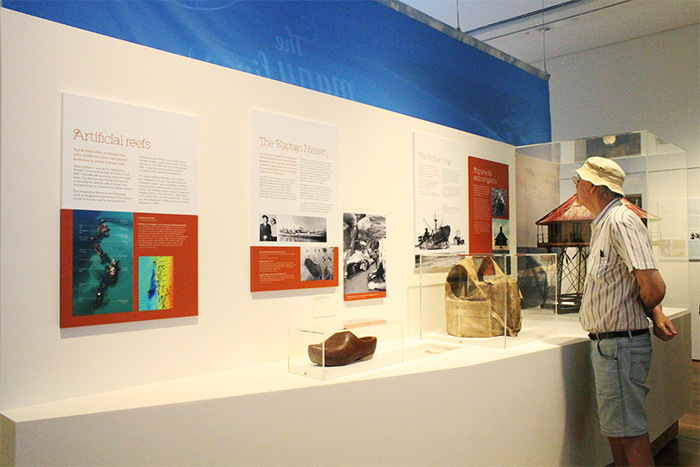 Moreton Bay’s endless transformations – from leper colony to wilderness retreat, from whaling station to marine sanctuary – was the central theme of this epic Museum of Brisbane exhibition. 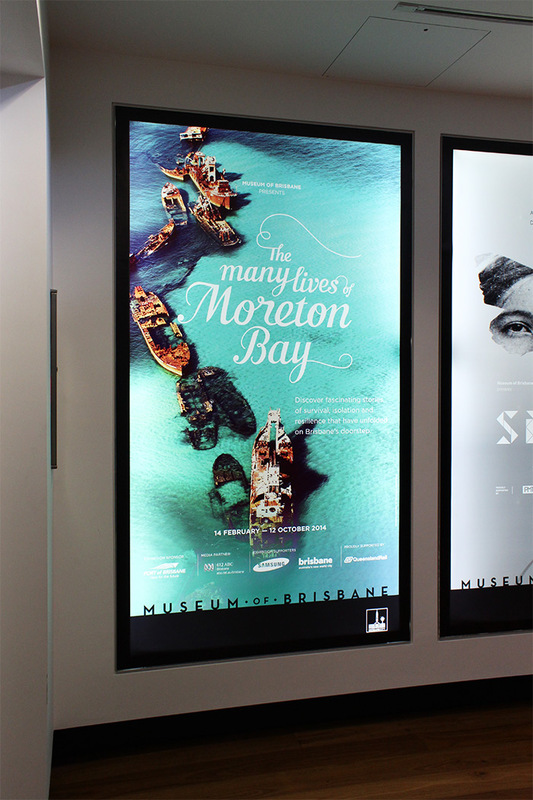 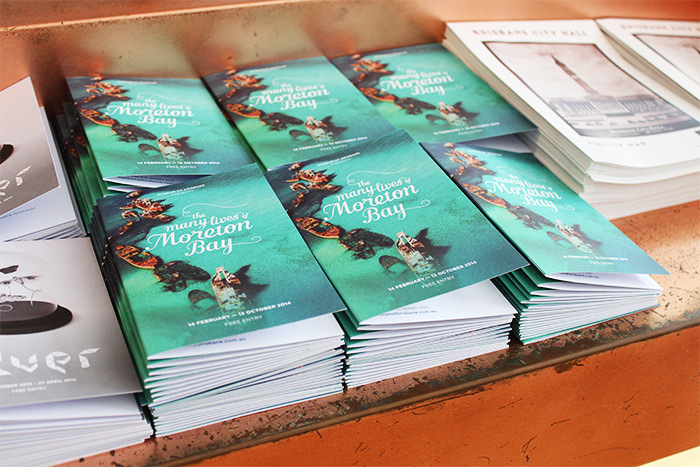 Hand-drawn, interconnected lettering was paired with a contemporary photo of the Tangalooma wrecks to create a visual identity that wasn’t focused on any particular time period. 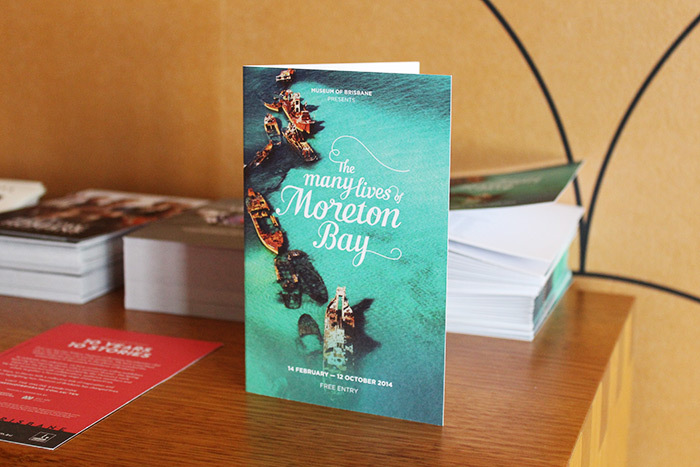 A broad, natural colour palette themes diverse stories of the five main islands and the many people who have lived, worked or played there. 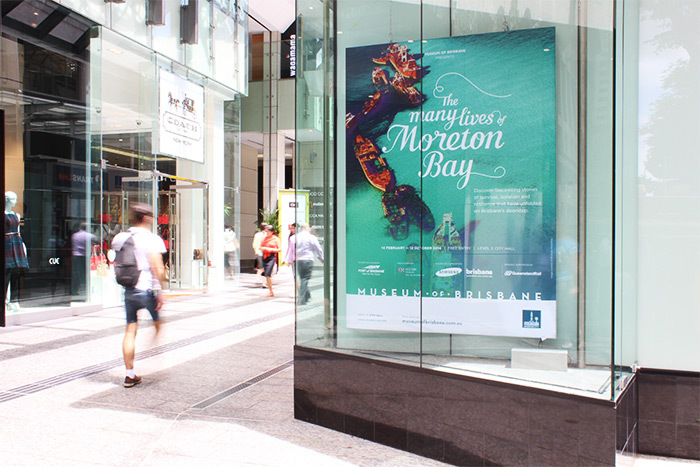 Throughout this process, Liesbeth consistently provided high-quality graphic design within tight deadlines. 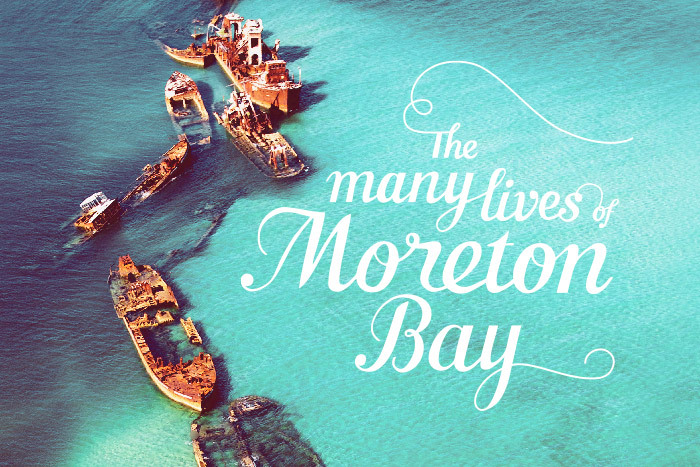 I found her to be organised with attention to detail.